All Your Law Firm's International Offices Seamlessly Working As One. LEX247 was built from the ground up to serve international law firms. We offer the best-in-class, all in one, enterprise grade, cloud based, legal practice management platform. With LEX247 your whole legal practice can be managed from one single interface. 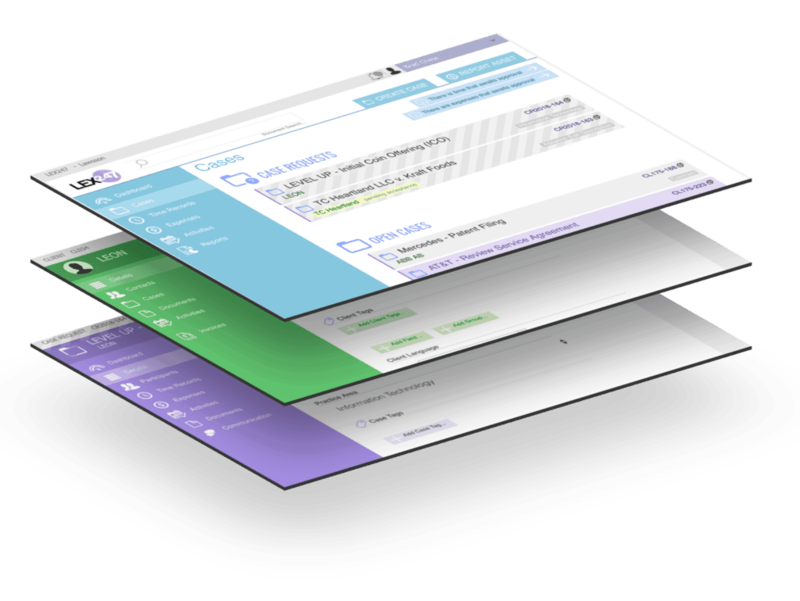 Access and manage cases, clients, files, team, schedule, invoices, communication and more from any device, anywhere. LEX247 also brings all your other systems together with powerful integrations, further improving efficiency and productivity. Power up your law firm's efficiency, productivity and profitability with intelligent and intuitive automations designed to reduce administrative processes across the whole legal service workflow. LEX247 also offers automatic conflict of interest checks for all new cases by tracking all relationships between cases, participants and others. 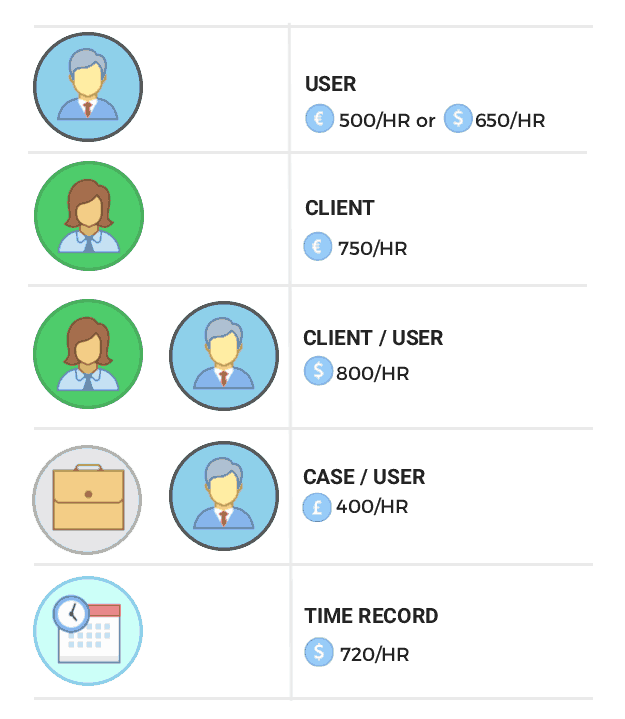 Advanced client onboarding with a pre-case workflow which allows for proper conflict of interest checks, money laundering control, structured information gathering, including documents and communication, resource planning and other essential processes before client approval. Managing cases that consist of many lawyers participating becomes a breeze with LEX247. As a Case Manager, you have the option to Approve, Decline or Edit Reported Time and Expenses by case participants. The reporting lawyer has the option to edit the record or remove it completely. With LEX247, it is easy for multiple lawyers from multiple locations across the country or anywhere in the world to work together on the same case seamlessly. LEX247 supports the whole billing process and seamlessly unifies all your firm’s billing units, no matter the currency or country of the billing unit. When you are ready to issue an invoice, billings gets converted to your preferred currency, automatically. If you choose to, LEX247 automatically performs penny rounding, saving hours of daunting and time-consuming accounting work. 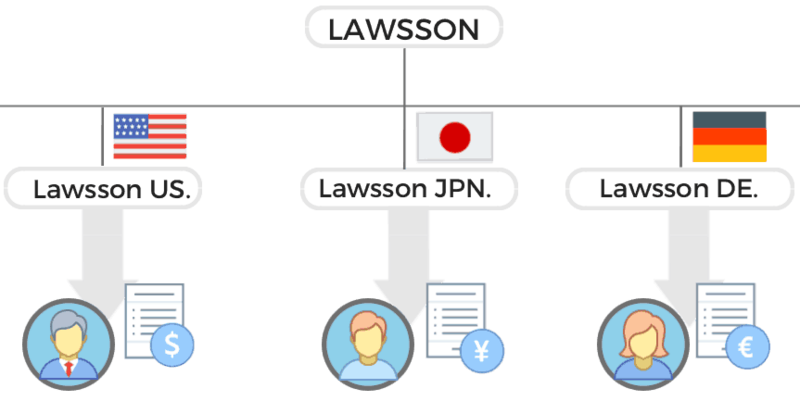 Additionally, LEX247 uses a drastically different approach to the authorisation rights structure within the organisation that is specifically tailored to international law firms. As a senior partner, you get access to all your law firm’s international offices data, perform cross-border conflict of interest checks and more, with the click of a button. When working with a new Client, LEX247 supports automatic Conflict of Interest Check and allows you to create a Case Request where all preemptive work can be recorded, before taking it on as a Client. And when you are ready to decide, you can either Accept or Decline the Case and the Client, making sure your Client database only contains proper clients and opponents for quality Conflict of Interest checks. See how LEX247 makes managing your legal practice easier, more efficient and more secure. 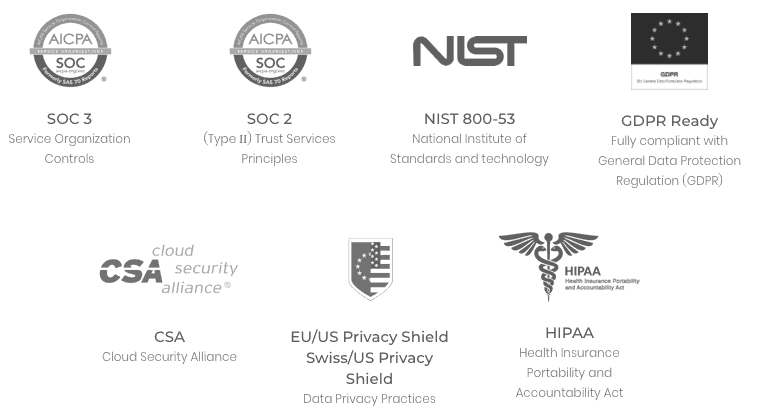 LEX247 uses two authentication methods to ensure the highest level of security for your firm’s data. 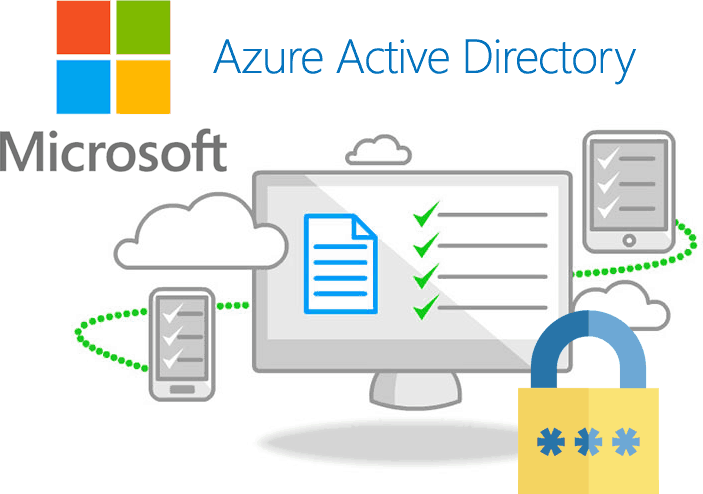 With your law firm’s Office 365 account, you can easily extend Active Directory and any other on-premises directories to Azure Active Directory, enabling single sign-on for all cloud-based applications. User attributes can be automatically synchronised to your cloud directory from all kinds of on-premise directories. Additionally, with Active Directory Federation Services (AD FS) is a technology that extends your Active Directory configuration to services outside of your infrastructure. Get all the benefits of a cloud-based solution and LEX247, including unlimited scalability and self-service, through a private cloud dedicated to your organisation. LEX247 is the perfect solution for law firms that require direct control over their environments and data. 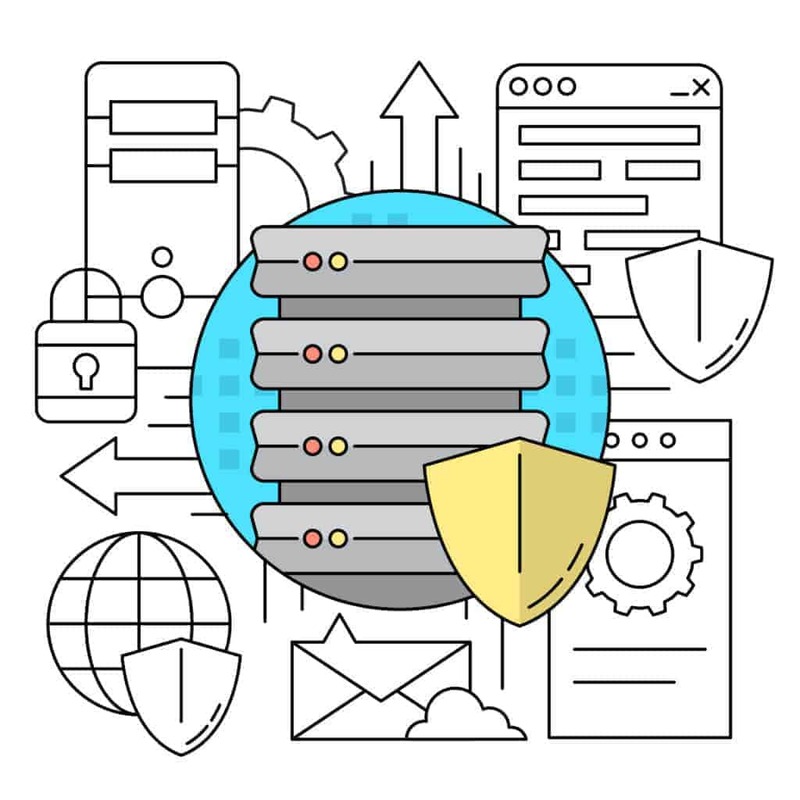 With a private cloud solution, your organisation’s data is tightly secured and controlled on servers that no other company has access to, including us. The total cost of ownership compared to on-premise solutions is still significantly lower with a private cloud. LEX247 is fully compliant with the latest EU and US legislation, including the General Data Protection Regulation (GDPR) which is due to take effect in May 2018.